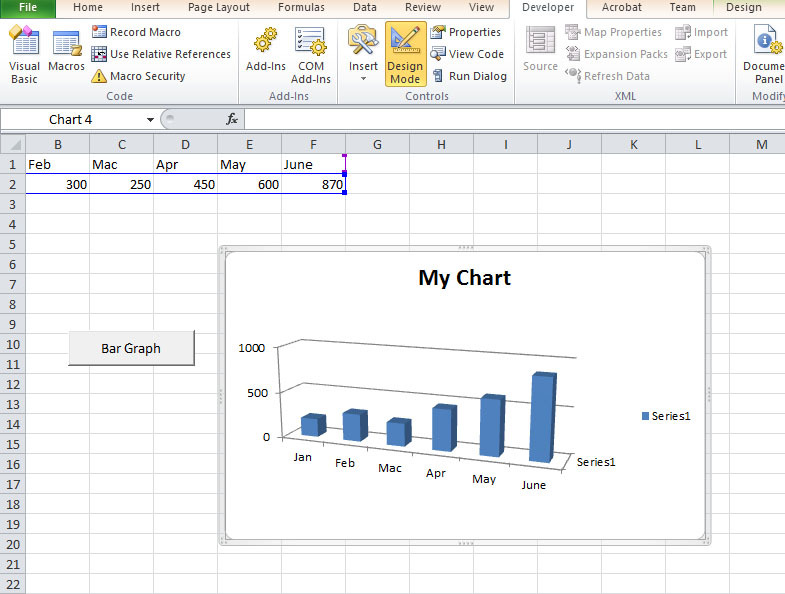 In Excel 2010 VBA, we can write code to create charts and graphs easily based on the data on the spreadsheet. 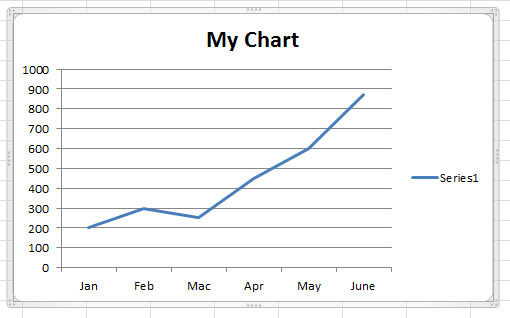 Excel 2010 VBA has made charting engine as part of the Shape object. It is also an object by itself. 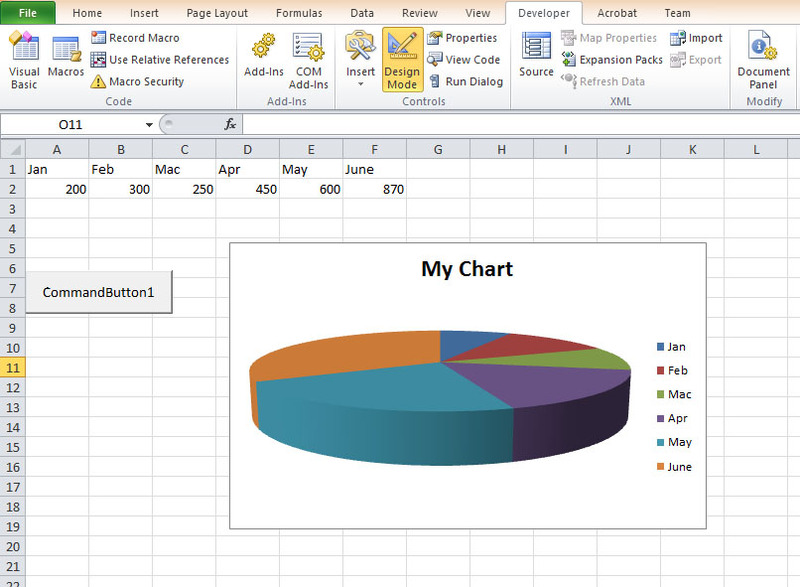 We can create charts on a sheet of their own or embed them into an existing worksheet. 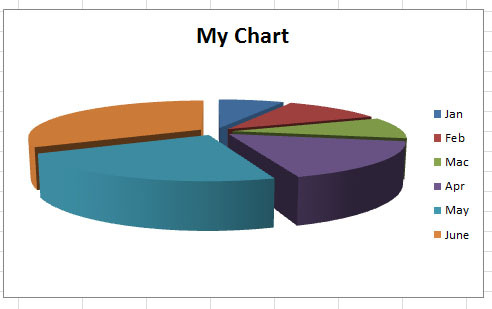 The chart sheet is the Chart object whereas the embedded chart is part of the shape collection for the worksheet.